Annie Schneider, lives in Leon, and has 2 children. 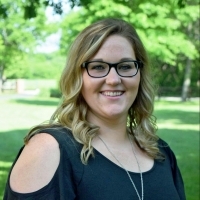 Annie has been with Wartick Insurance Agency since 2016 and has been in the insurance industry since 2011. Annie specializes in Personal Lines and Life Insurance.